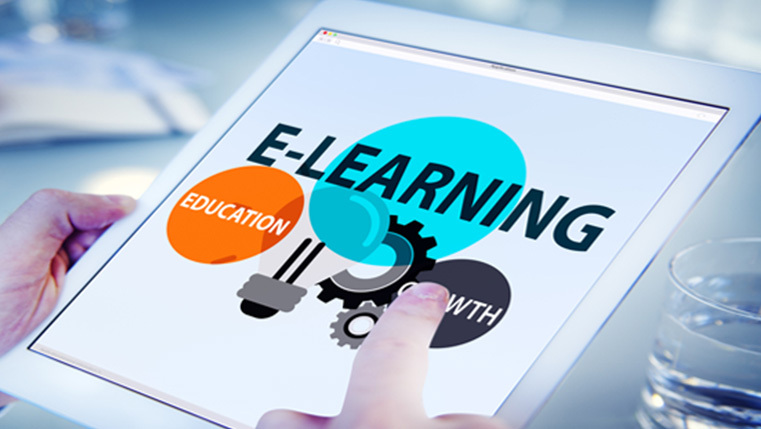 In most business organizations, e-learning is the preferred medium of training. It can be leveraged to convey a wide variety of subjects.The main objective of a training is to transfer new knowledge to learners. 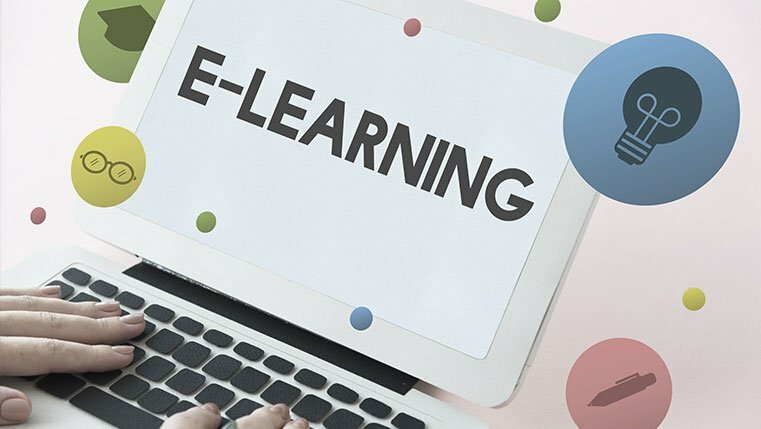 As we know, adult learners want to know why they have to take the learning and how the online course will help them solve a problem. They intend to use the knowledge and skills, gained from the e-learning course to enhance their careers. This infographic gives you a few ideas to develop e-learning on various subjects. Hope they steer you in using your creativity. Do share your views.